People ask us why we get so excited about such initiatives. It is not because we want to showcase such activities merely on our annual reports. Social responsibility is embedded in the culture of Finar. Every employee is a dedicated and passionate individual with a deep sense of social responsibility. Mr. Girish Maheshwari is Founder & Chairman of Finar Limited. 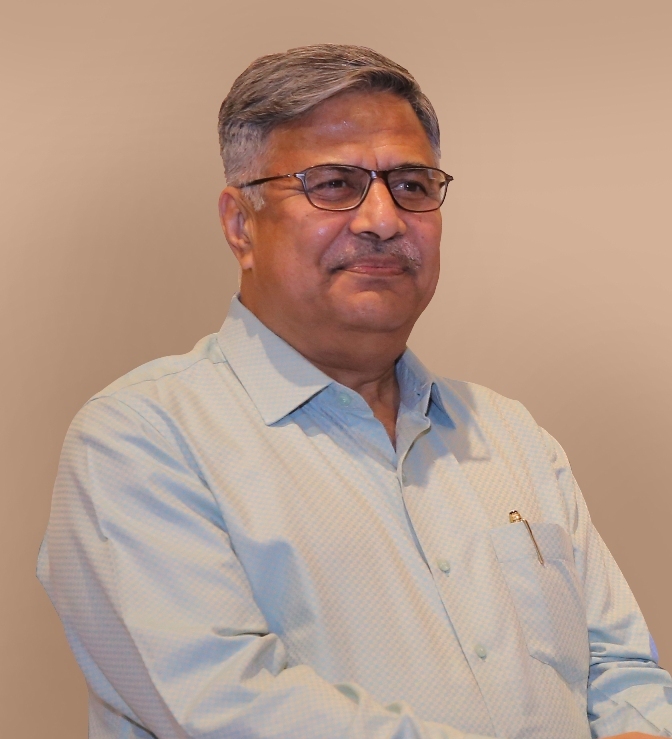 Under his Leadership the company has achieved a fast paced growth to become one of the leading brands in laboratory chemicals and pharma excipients segment. Mr. Maheshwari is highly passionate about giving back to the community. Hence, Finar Foundation was conceptualized. This attempt is focused on making a positive contribution to those communities who necessitate support and environment, education, safety, and health.